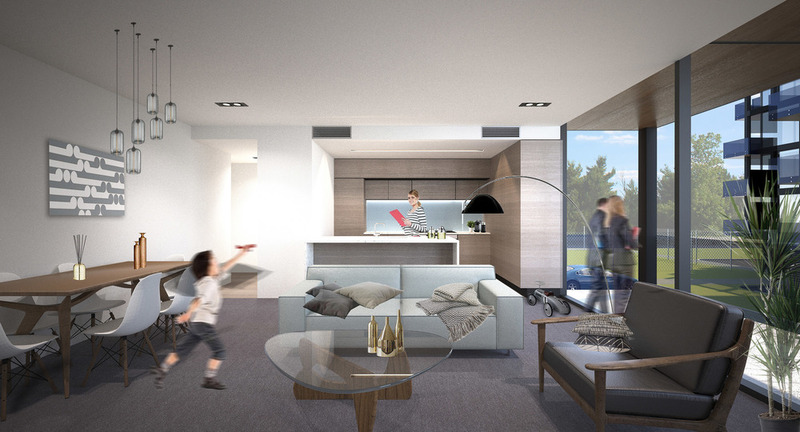 We were approached to design a series of apartments adjacent to Hagley park on a demolished building’s site with strict limitations. 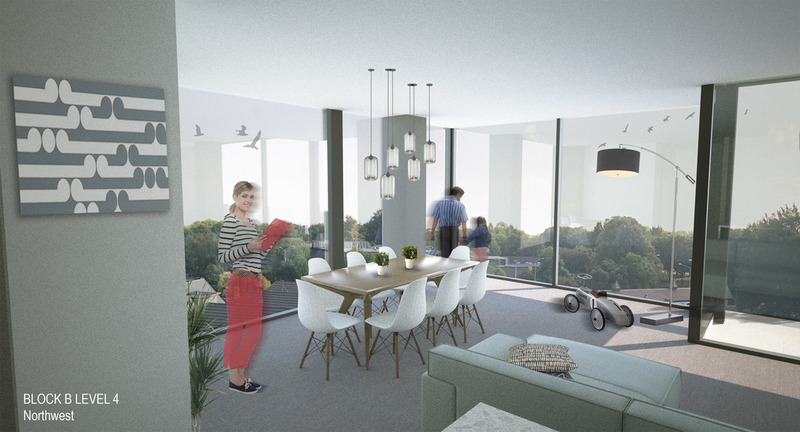 We utilised and extended existing green space and trees; designing modernised towers within the existing footprint and envelope of the original building; creating high end apartments set against existing park-like grounds. Merging park and city, the proposition creates a beacon of exemplar high density living near the heart of a revitalised garden city.